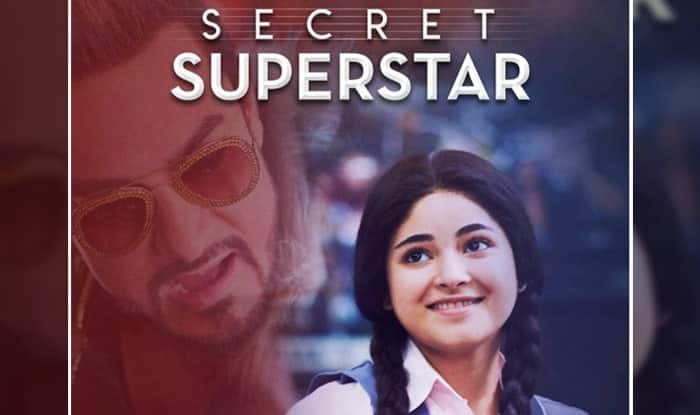 Released in late 2017, Aamir Khan and Zaira Wasim starrer film, Secret Superstar gained commercial success. 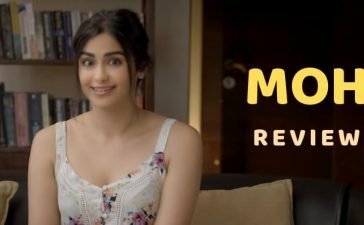 Made in the budget of Rs 15 crore the film has grossed Rs 89 crore by the end of 2017 in the domestic Box Office. 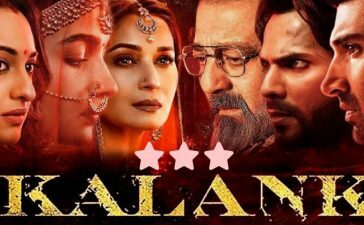 And as of 28 January 2018 the film has earned Rs 90 crore in India. The film was released in China on 19 January 2018 and gained a huge success there. By the end of the second weekend, the film has already earned Rs 400 crore there. 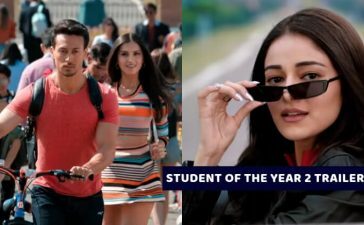 This means that it is now the highest overseas grosser of 2017. A trade analyst and industry tracker, Ramesh Bala took to Twitter and wrote, “#SecretSuperstarInChina has crossed ₹ 400 Cr Mark.. After the 2nd weekend, it has grossed US$ 65.72 Million [₹ 418 Crs] in #China Reclaimed No.1 spot on Sunday from #MazeRunnerTheDeathCure”. The film has grossed Rs 418 crore in China, Rs 90 crore in India and approximately Rs 65 crore in other countries. This put the film in the Rs 500 crore club as the total earning of the film is 573 crore. On the other hand, if we talk about Salman Khan’s “Tiger Zinda Hai”, the film has earned Rs 558 crore worldwide. It means, Secret Superstars has beaten Salman Khan’s “Tiger Zinda Hai” on worldwide Box office to become the highest grosser of 2017. Amir Khan continued his success in China. 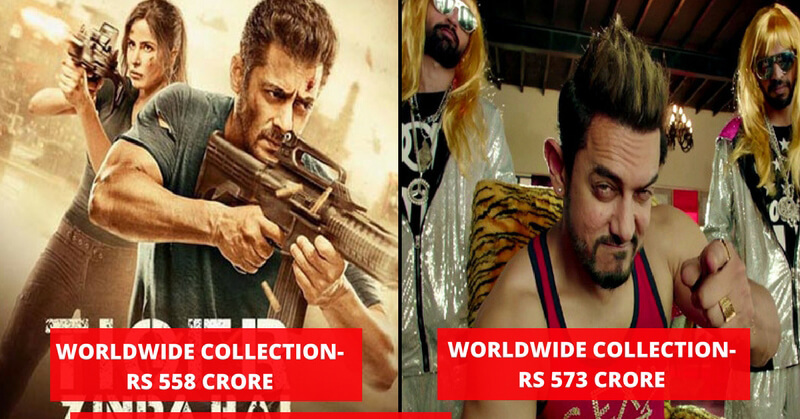 His movie Dangal did remarkable business there. The craze for Bollywood movies is increasing in China year after year. 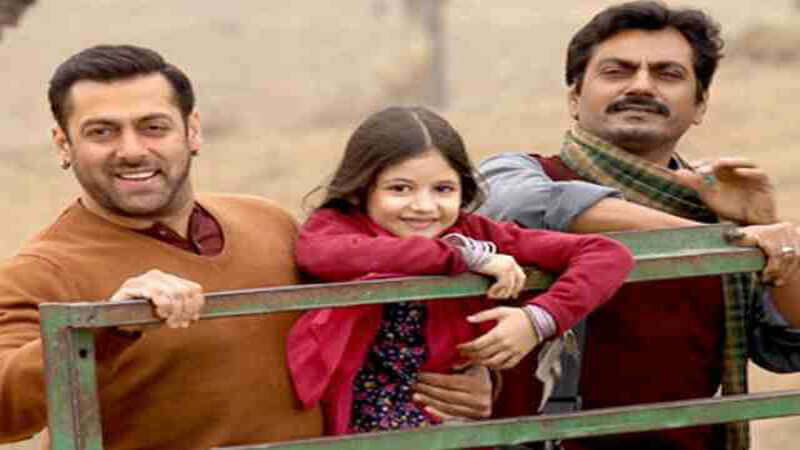 Now everyone is eager to see what response Salman Khan’s “Bajrangi Bhaijaan” will get in China as the movie will release in China on March 2, 2018. What do you think? What kind of response will the movie receive there? Share in the comments. Also, check what Swara Bhaskar wrote in the open letter to Sanjay Leela Bhansali.